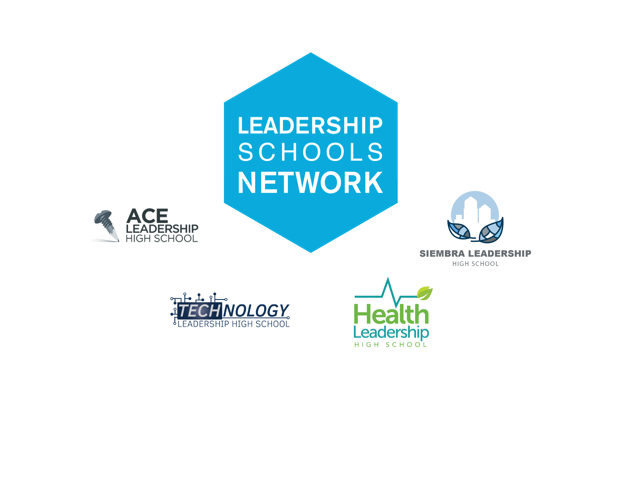 The Leadership Schools Network is a network of industry-focused schools in Albuquerque that seek to serve the nearly 40% of students currently disengaged from the traditional school system. Transforming lives and communities through innovative education. 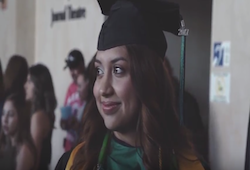 The Leadership Schools Network mission is to improve educational outcomes for marginalized students by sustaining innovative, student centered, community responsive schools aligned to dynamic industries in New Mexico. 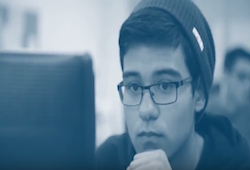 The Network, founded and supported through the research and expertise of Future Focused Education, is composed of independently run schools based on robust and active industries in Albuquerque, New Mexico. 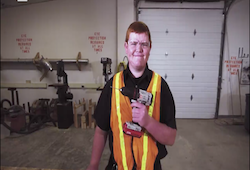 The Leadership Schools share design and mission, and seek to provide disengaged students with relevant learning and the necessary skills to become successful professionals and meet the needs of our future workforce. These schools include ACE Leadership High School, Technology Leadership High School, Health Leadership High School and Siembra Leadership High School. Future Focused Education is committed to supporting the continuous improvement of each of the Leadership Schools and to fostering interdependence throughout the Network that supports knowledge transfer from one school to another and builds upon our expertise in school design and networking. The LSN shares six distinguishers that provide a common design framework for the development, collaboration and assessment of our schools. 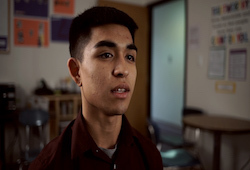 "To go to a high school like ACE was a blessing. There will always be distractions, but those who take education seriously and see the opportunities that school has to offer will see the beauty."